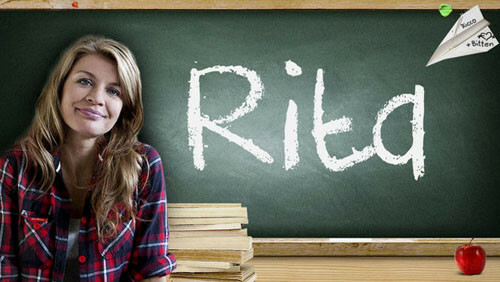 Rita is a Danish comedy-drama TV series on TV 2. It premiered in February 2012 and has run for three seasons, in Denmark and internationally on Netflix. The series centers around Rita Madsen (Mille Dinesen), a headstrong and unconventional single mother and teacher. 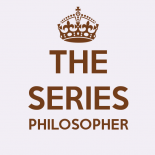 It received generally favorable response from critics, including Henrik Palle in Politiken who commented that the series “works really well with some characters who actually look like people”. However, the series did receive criticism from the Danish Cancer Society for a promotional poster for its second season that shows Rita with a lit cigarette with the smoke creating a halo over her head. The series uses locations in and near the former school campus at the National Innovative Centre (SPF) in Islev, Rødovre. The theme song is “Speak Out Now” by the Danish musician Oh Land. Mille Dinesen received an award at the Monte-Carlo Television Festival in the category Best Female Lead. At the festival, the series received a total of six nominations, including the producers Karoline Leth and Jesper Morthorst and the screenwriter Christian Torpe for Best International Producer and Best European producer of a TV drama series. A US remake was planned with a pilot episode filmed in 2013, starring Anna Gunn, but it was not picked up as a series.